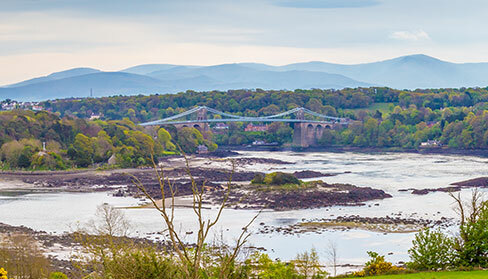 Parry Davies Clwyd-Jones and Lloyd, also trading as Elwyn Jones and Co, is one of the largest and leading law firms in North West Wales, having six offices based in Gwynedd and Anglesey. We offer legal advice to private and business clients, and cover a full range of legal services. We are a long established firm having a well earned reputation for providing our clients with a very personal, ethical and friendly service. We take great pride in the culture and language of Wales, and offer our client a fully bilingual service, at competitive rates. Our firm consists of a team of highly experienced solicitors specialising in various aspects of the law supported by dedicated and friendly support staff. Copyright © 2019 Parry Davies, Clwyd-Jones a Lloyd LLP.